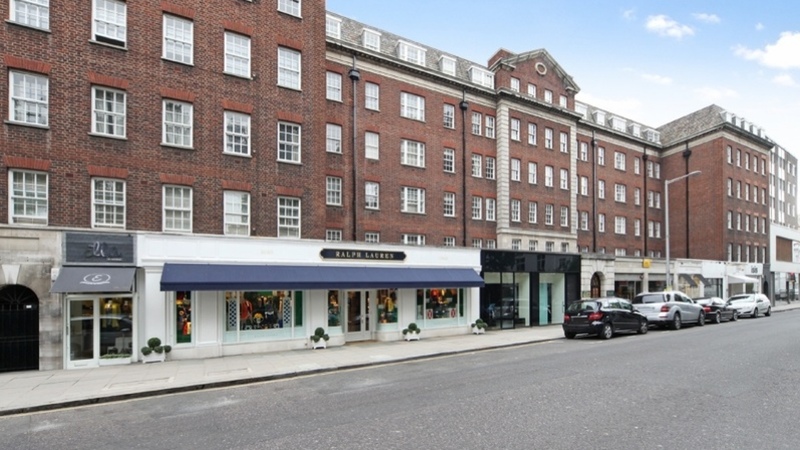 A spacious two bedroom apartment is located on the 2nd floor within the prestigious portered building in Chelsea. 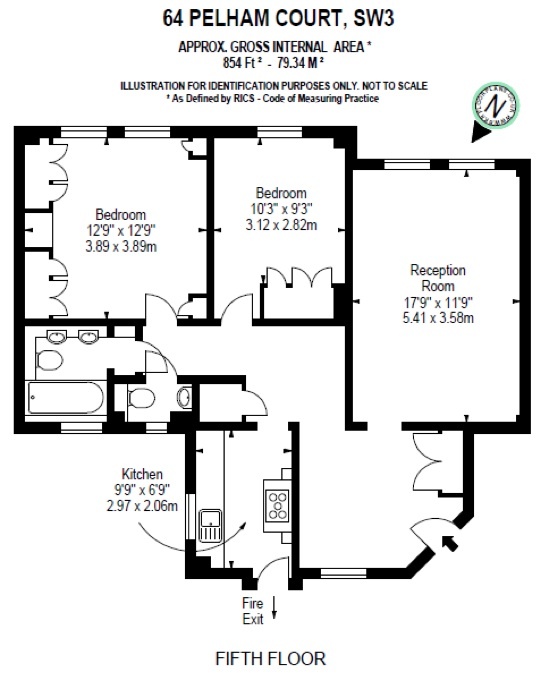 The accommodation comprises two double bedrooms with built in wardrobes, a spacious reception, family bathroom, guest cloakroom and a modern fully equipped kitchen.We will make an initial one-off tenancy agreement charge of £240 per tenancy plus £60 referencing charge per tenant. For further details of our services and charges please call our office.